The Opticon L-46X is a fast 2D CMOS Imager hand scanner that comes with a beautiful stand. The L-46 scans with a speed of 100 scans per second. The cables are interchangeable, making it easy to switch between USB or RS-232 interface. 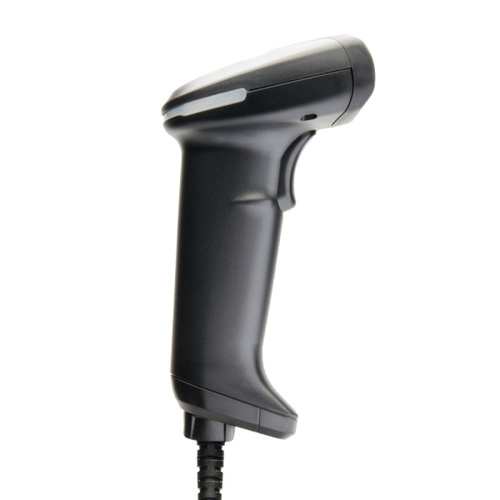 The Opticon L-46X is often used in service settings; healthcare for wristband scanning, retail for scanning products and scanning e-tickets from mobile phones at festivals or other social gatherings.